Organic Coffee Farming in Sagada - Hello! Welcome to my blog! When I was in Sagada, I met Mr. Osenio Lay-os. 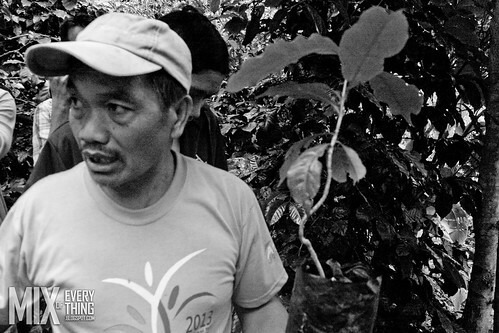 He is a coffee farmer from Sagada. The coffee that he is farming? The Arabica coffee plants. (really good) Mr. Lay-os wasted no time in answering our questions. 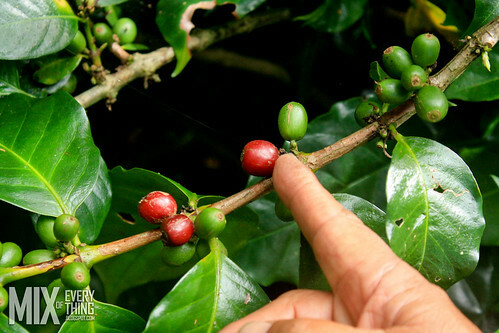 Arabica trees are more delicate than other coffee plants. 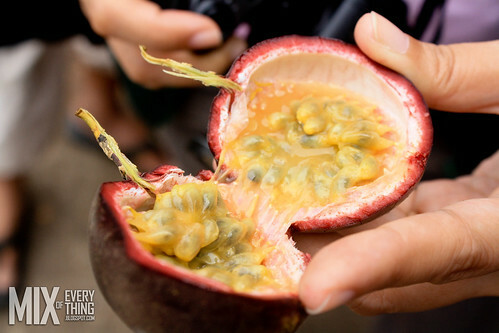 They require cool tropical climates, moist and rich soil, and shade that protects them from direct sun light but does not cut them off from the sun and Sagada is the perfect place for them to grow in. Mr. Lay-os shared. I am not much of a coffee person but I did like the coffee I had when we made a courtesy call in Sagada. 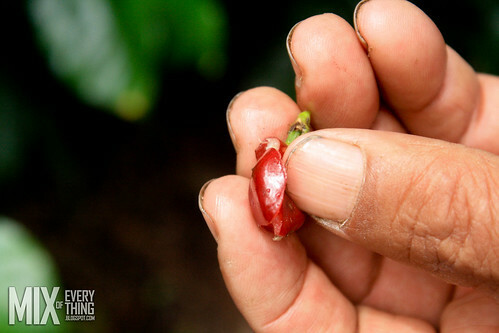 Mr. Lay-os also shared the proces of making these berries into the actual coffee beans. I was just amazed on the process that goes through it. Sipping coffee wouldn't be the same now. 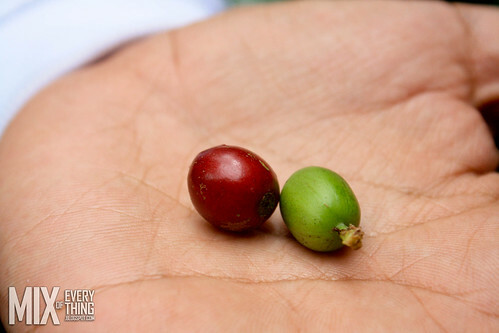 So what does organic coffee farming means? Well, you should have no synthetic pesticides or prohibited substances that you put in your plant. Other sources recommends a sustainable crop rotation to prevent erosion and loss of nutrients in the soil. Should you have pest in your farm, farmers would have to deal with these pest naturally. These process in being a certified organic farm is done by the OCCP (Organic Certification Center of the Philippines). Mr. Lay-os' farm is in its 4th phase he shared. I also saw in his farm a couple of calamansi, dayap (oranges), passion fruit, Japanese tomatoes and other fruits & root crops. 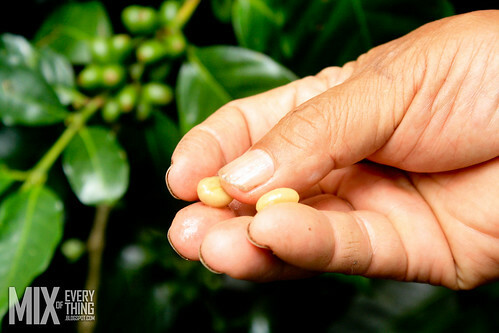 Oh and organic coffee are also good on the pockets for our coffee farmers. Selling organic coffee in the market is usually three times higher than the conventional coffee. I have a new found respect to farmers now especially the organic coffee farmers. The passion and dedication in producing quality and organic products is definitely the way to go now. We take care of the environment and we take care of our health.